Customers can peruse up to 5,000 frames that line each store, including brand-name options from Gucci, Versace, and Ray-Ban. Once customers have chosen frames, opticians will fit single vision, progressive, digital and/or high index lenses. 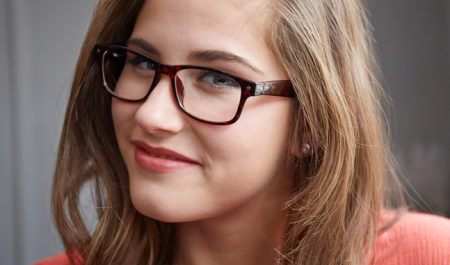 Customers who purchase a complete pair of glasses receive a second pair for free. 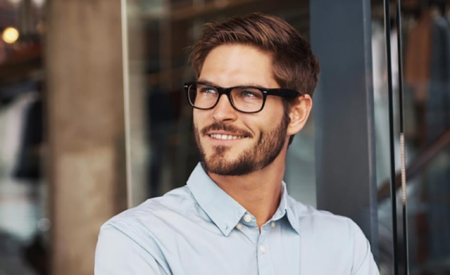 The second pair can be for different prescriptions, lenses, and frames, so customers can easily have them made for a family member or a friend. Customers will also receive an additional bonus of 40% off all lenses and Anti- Glare coatings with a 2 year scratch warranty. Customers will also receive an additional bonus of 40% off all lenses and Anti- Glare coatings with a 2 year scratch warranty. Second pair prescription sunglasses at 75% off (selected styles). This is a limited 3-day only sale that will expire at midnight on Saturday, November 18, 2017.